Multi-Tool Systems | ASJ Small Engines, Etc. Multi-Tool Systems are hand-held units that consist of a single power head that connects via coupler to a wide variety of attachments. They are a very useful way to acquire a large variety of tools without purchasing power heads with each tool. 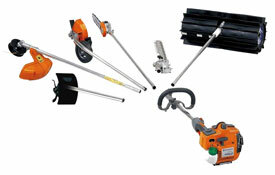 Most manufacturers offer attachments to enable your Multi-Tool System to work as a Line Trimmer, Brush Cutter, Lawn Edger, Hedge Clipper, Cultivator, Pole Pruner and even a Leaf Blower! 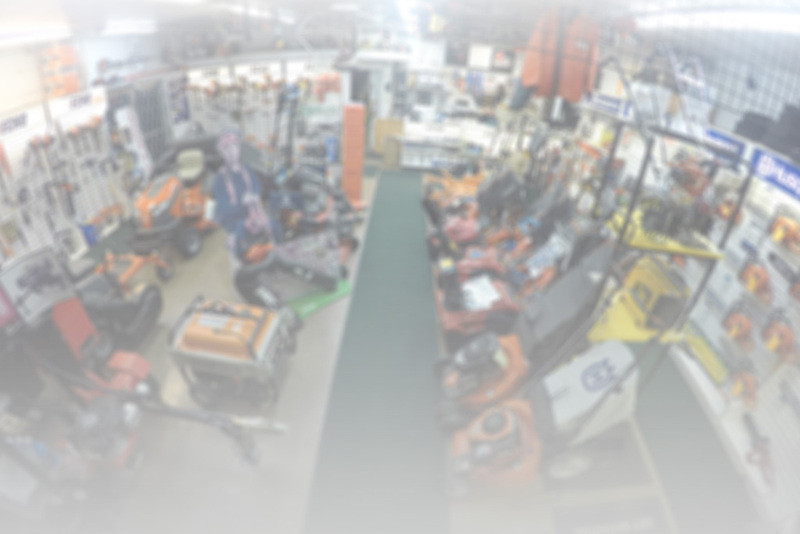 In addition to servicing virtually all of these units, ASJ sells Husqvarna, Echo and Tanaka Multi-Tool systems.